We are starting on a month full of Genetic Choir concerts! From the cutting-edge of music programming research to a soundtrack made for a theatre piece , from blending with fine art at a gallery to giving a big Church Concert with Bulgarian singers and organ to celebrate the release of our new CD: Church Songs for the 21st Century. A puppet/object piece about an ice bear who gets lost on the ocean and ends up in the jungle. 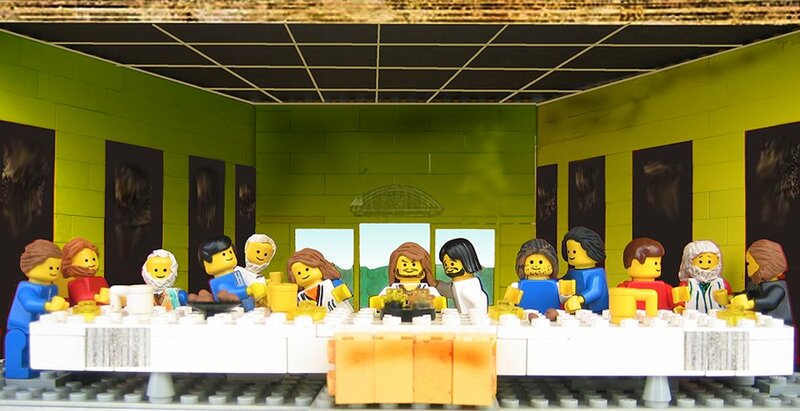 The piece is both about the feeling of going on adventure and the longing for home. With a soundtrack created+sung by the Genetic Choir: all natural noises (pole winds, storms, waves/beach, jungle+apes) are done by human voices, to astonishing results. More info about the performance is here. For children from 3 years upward. 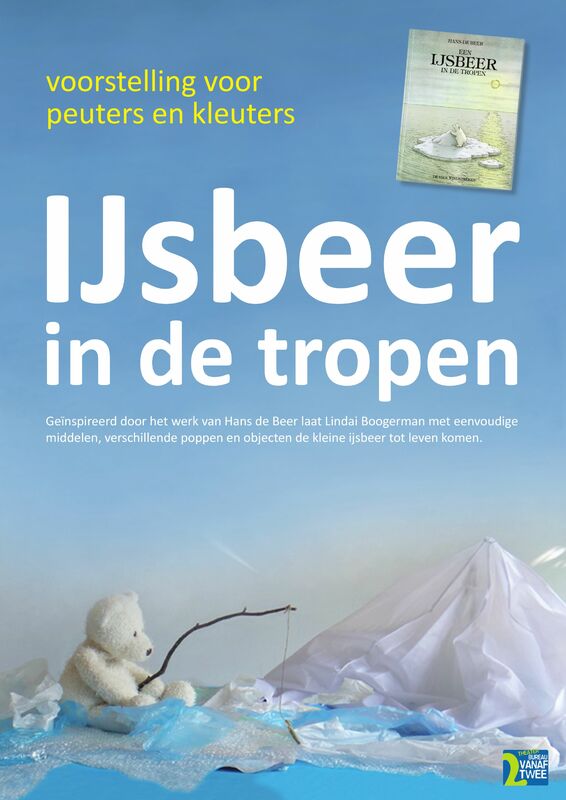 Dutch language skills not required. Reserve tickets here. 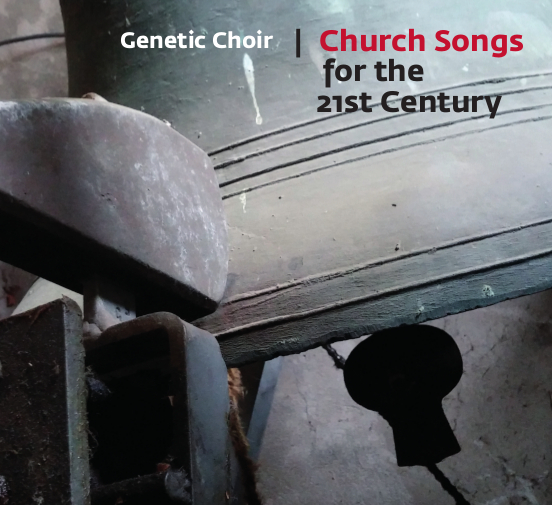 We celebrate the release of Genetic Choir’s second album “Church Songs for the 21st Century” with an amazing concert in the Obrechtkerk. Very special guests confirmed until now include Jacob Lekkerkerker on organ and the amazing Bulgarian Voices of the Pauni Trio. 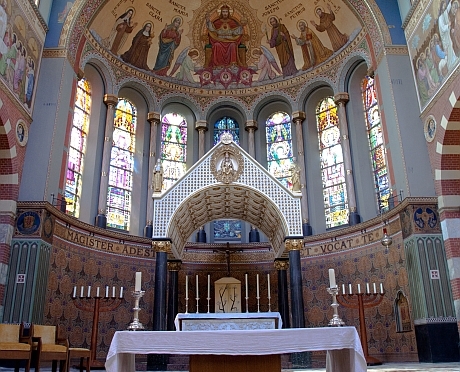 All our guests will engage with the Genetic Choir in Instant Composition and we will of course work with the special acoustics given by the church. Tickets for this concert are only €5 and you can reserve here. You can even get a discount if you reserve your ticket together with a CD. Be one of the first to get the new CD on release day! Check out the options to support us for this very special concert: here. 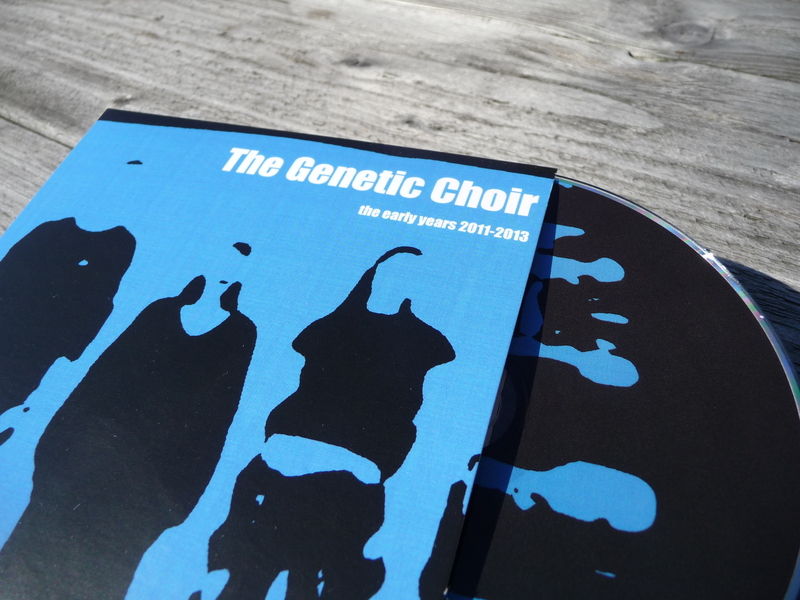 It was about time: The first Genetic Choir CD is now available for you to purchase! After inofficial pre-sales on our previous improvisation concerts, we now officially release this album of selected compositions that the Genetic Choir created during the last three years. The album is full of unpredictable, unpindownable music that nobody in particular thought up. Only the “musically reactive organism of the Genetic Choir in full blow” can be held responsible for this very varied collection of new music. All pieces on this album were instantly composed and recorded, during concerts and live sessions in the period 2011 to early 2013. You can listen to some of our music on the audio page, if you’d like an impression. Next opportunity to hear the Genetic Choir live: 2 November 2013 in Utrecht, NL. More info will follow, keep connected to this blog. September 5, 2013 | Categories: compositions, improvisation, The Genetic Choir | Tags: CD release, choir improvisation, complex systems, improvising, instant composition, self-steering organism, vocal improvisation, voice | Comments Off on CD Release!